This is a very underrated and versatile bulb vegetable here in America but in Europe it gets its proper place on the cutting board. Fennel makes a great pairing with pork, fish and seafood. Fennel bulb can be used braised, shaved, cooked or raw. Also, fennel makes a great addition to salads when it is shaved on a mandoline and then shocked in ice water to preserve that pleasant anise flavored crunch. 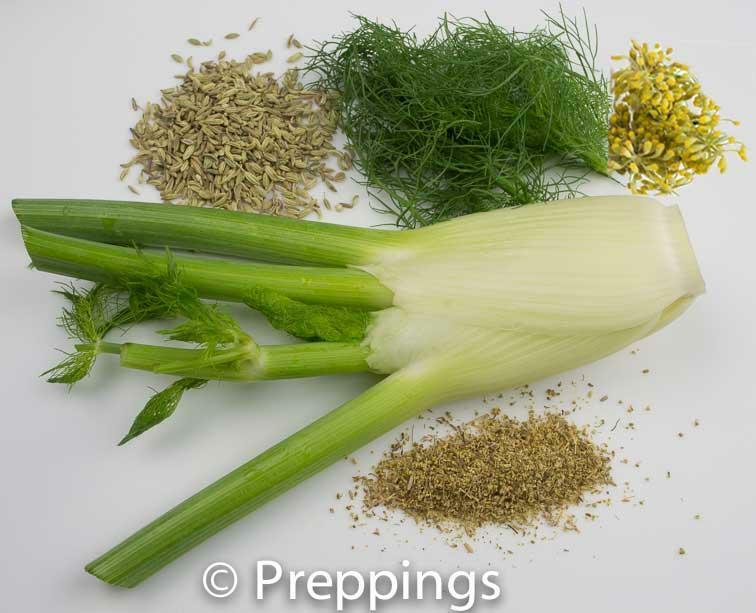 Check out all of the bits of fennel you can use from tip to tail. Fennel Pollen– Sprinkle on a finished dish to add a layer of anise flavor. Also can be used in vinaigrettes or as a coating for fish before sautéing or frying. Fennel Seed– Add to marinades, brines or pickling liquids. Pairs well with pork. Fennel Frond– Use for smoked salmon or as a replacement for dill. Great in salads or as a garnish for fish, seafood, stews and soup, or chopped into a vinaigrette. Fennel Flower– This little bud packs a big punch. Use sparingly as a garnish with fish and seafood, vegetable dishes, or desserts. Baby Fennel– Adds a nice appearance on the plate as a vegetable side dish. Use whole and braise in a stock to keep its shape. Fennel Bulb– Very versatile. Use whole or cut in half lengthwise and braise or roast. Use raw, diced, or shaved into salads. 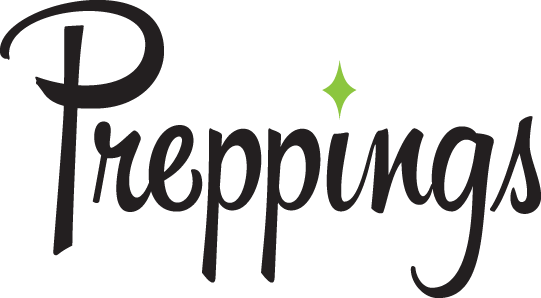 It is also a nice addition to stocks, fish stews, fish dishes, soups, and as a vegetable dish.